Based on your individual situation, there are a few different ways you can get out of a speeding ticket. When you take a state-approved defensive driving class, you can request to have a speeding citation dismissed once a year. IMPROV's Defensive Driving Texas course is a state-approved defensive driving course and one of the best in the state. It's fun, entertaining, funny, and can be taken online, so you never have to leave your house to have your ticket dismissed. Best of all, when you complete IMPROV's Defensive Driving Texas course, you may be entitled to a special discount on your insurance for up to three years as long as you keep your certificate of completion. Another option to get out of a speeding ticket is to contest the charge and plead innocent. As the more costly option, you will have to hire a Texas traffic attorney. 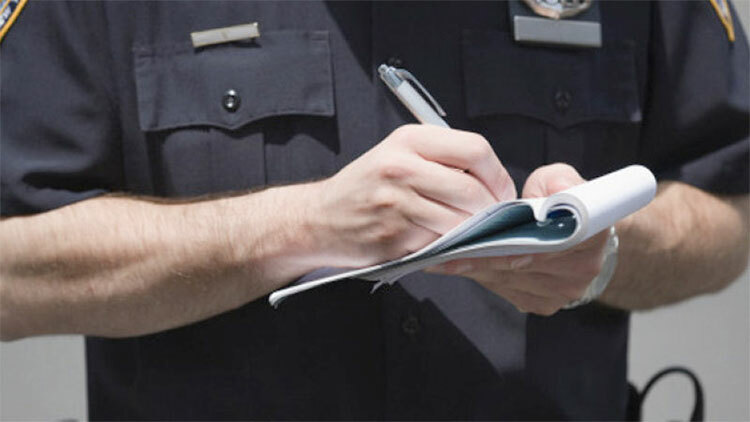 The best Texas traffic attorneys may find procedural violations or technical violations to get the ticket tossed out of court. Because an attorney's fees can vary based on their experience, location, and several other factors, it's best to shop around and find the attorney that works best for you. While receiving two points on your driving record may not initially appear to be a big deal, the surcharge system used in Texas can cause your points to become expensive. For instance, if you accumulate six points on your license in a period of three years, you will be required to pay a surcharge of $100 every year to keep your license in good standing. If you continue to get ticketed and accumulate points, your surcharge payment increases by $25.00 for each additional point you receive. These surcharges will continue every year until your point score drops below six.